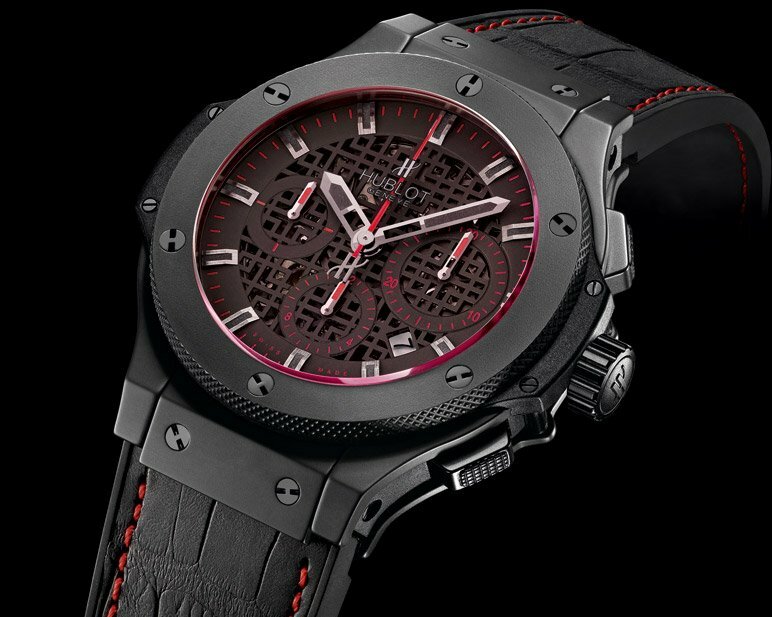 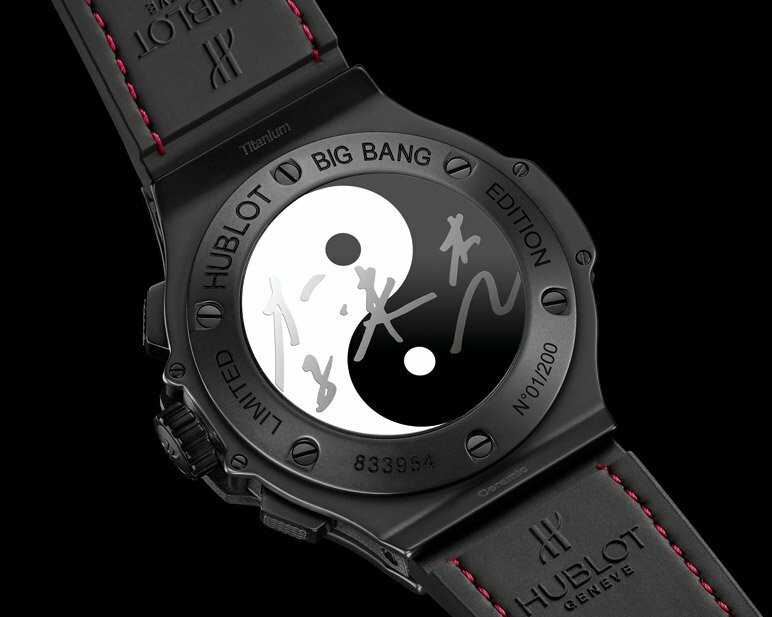 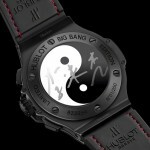 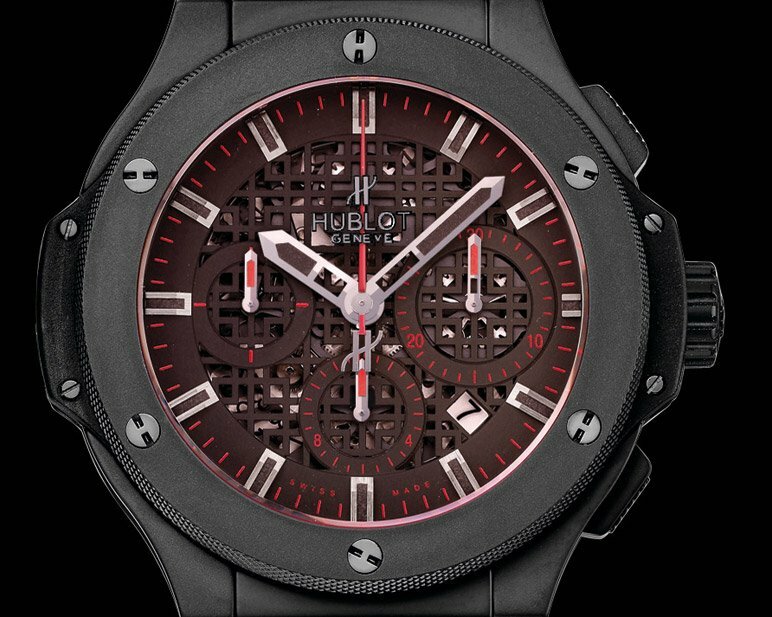 Swiss luxury watch brand Hublot brought “The Art of Fusion” to Dalian, China today, where it held a grand launch ceremony for its Hublot Jet Li limited edition watch and a breathtaking performance of one hundred Tai Chi performers to promote Chinese Tai Chi culture. 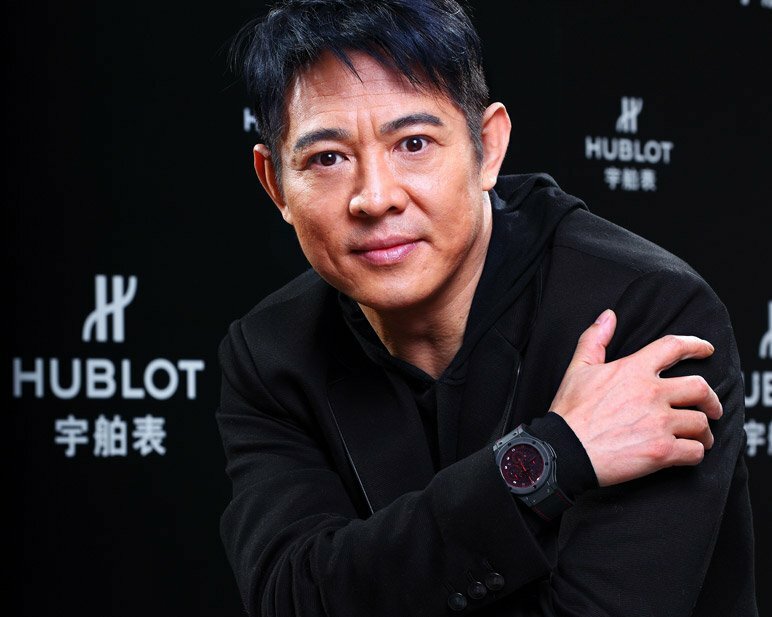 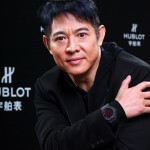 Present during the launch were Mr. Ricardo Guadalupe, Managing Director of Hublot, and Mr. Jet Li, Hublot ambassador, internationally renowned movie star, Chinese martial arts champion, philanthropist and social sector leader, as well as the founder of the acclaimed One Foundation. 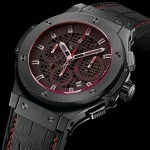 Wristlet: adjustable black rubber and black gummy alligator strap with red stitching. 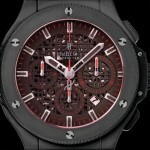 Fisker Vancouver 2012 Launch Party…!